Fir Needle Essential Oil is known for providing support for muscular aches and pains. May help improve recovery from post-workout muscular soreness. 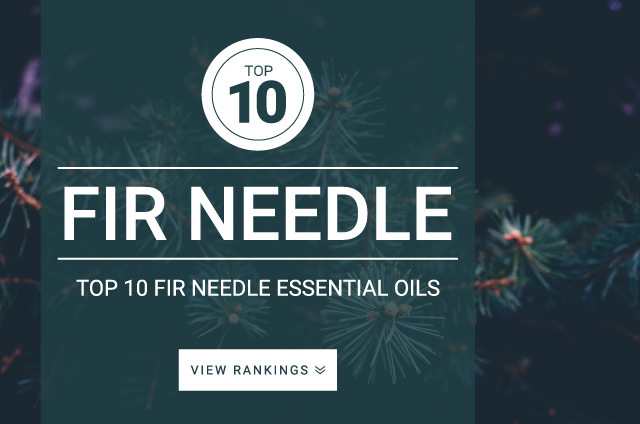 Fir Needle essential oil should be diluted prior to topical application. Topically – Generally a 2% Fir Needle oil to 30 Fl oz carrier oil dilution ratio is recommended.